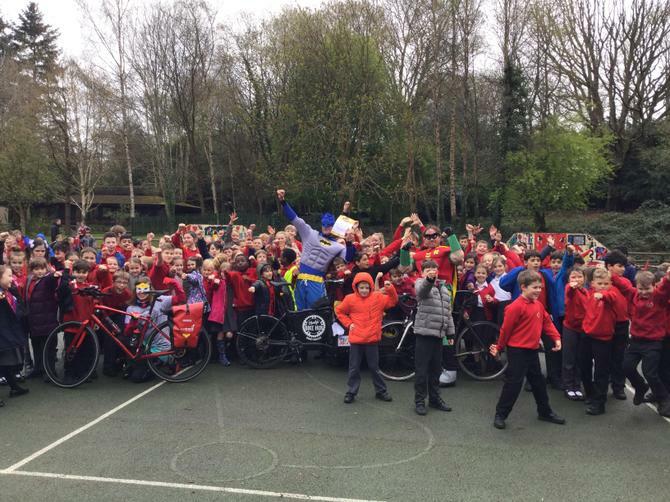 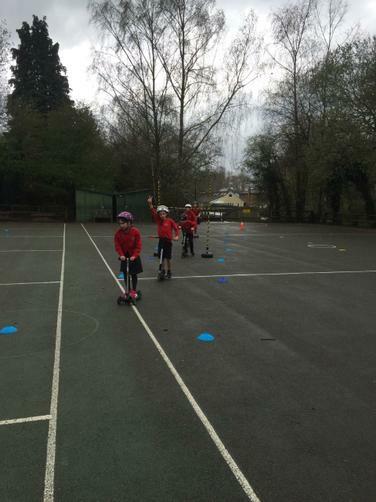 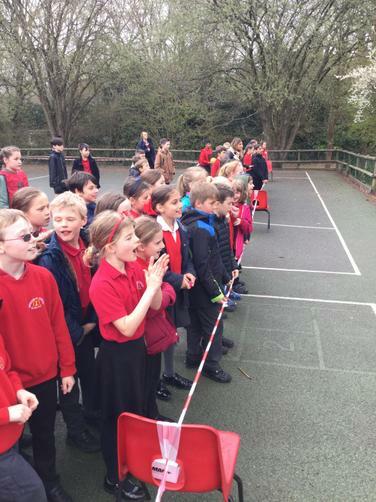 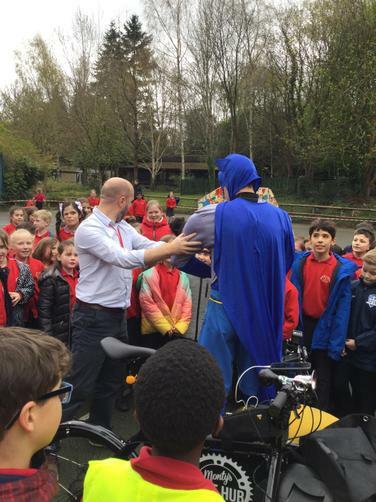 The children participated in the Sustrans Big Pedal 2019, the UK’s largest inter-school cycling, walking and scooting challenge. 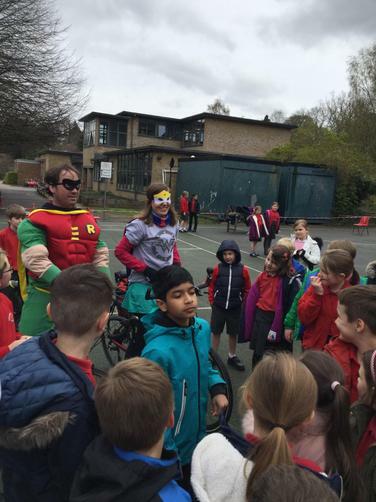 The challenge ran from 25 March to 5 April. 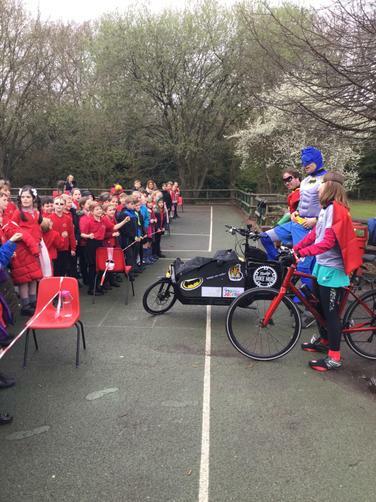 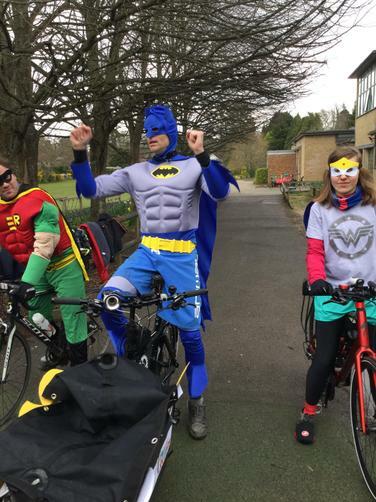 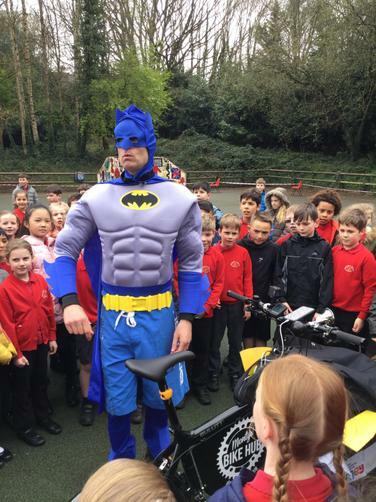 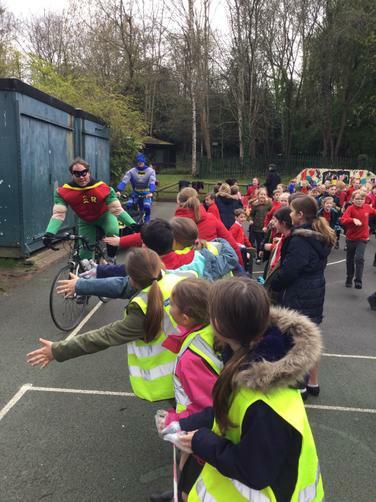 On each day of the challenge schools competed to see who could record the greatest number of pupils, staff and parents cycling, walking or scooting to school. 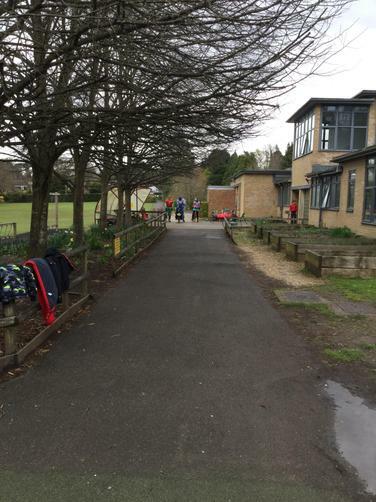 The tally at Merdon was as follows. 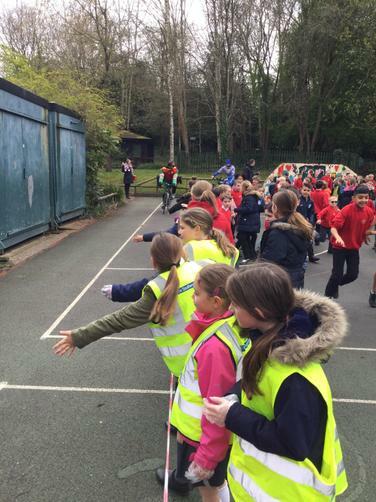 2694 challenges with 64% from the children and 72% of adults. 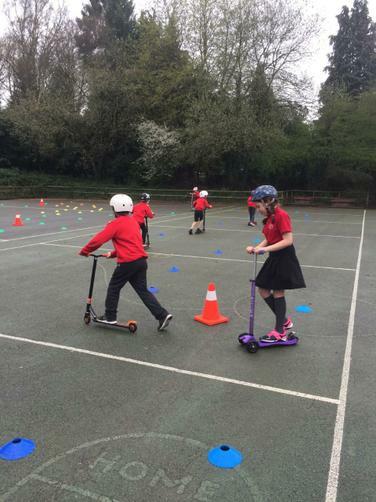 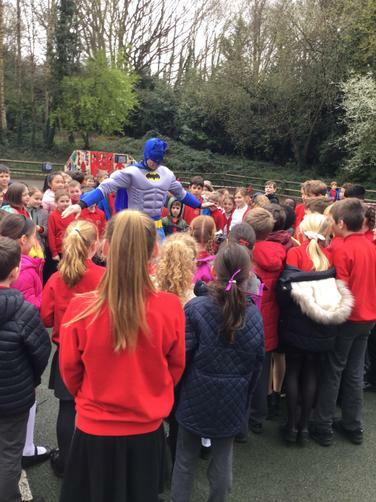 It was a great way to get more of our pupils travelling actively to school and a simple way to boost their physical and mental health too!